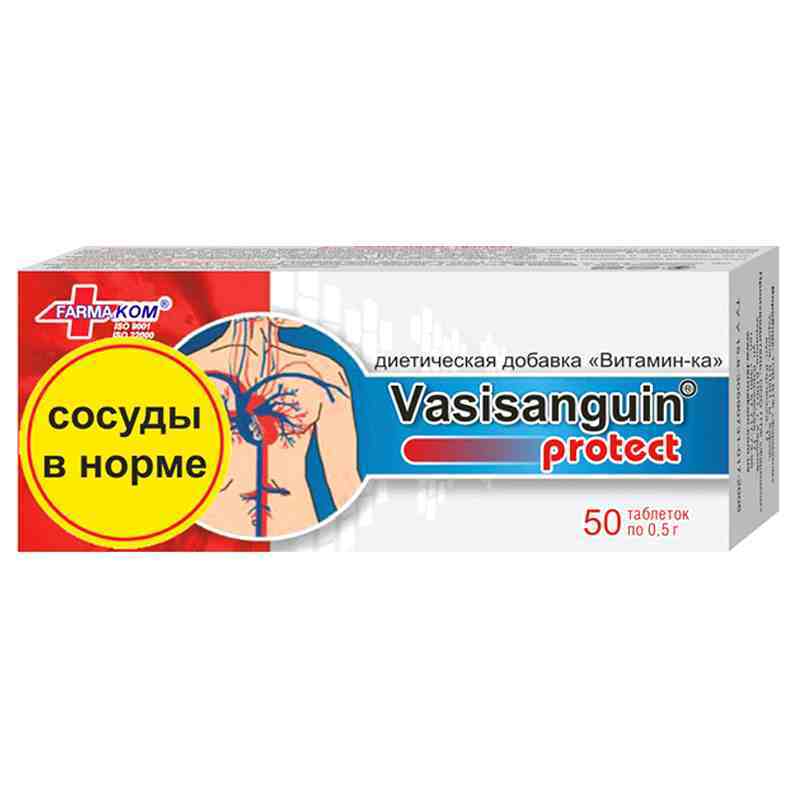 It is recommended for: diseases, accompanied by disturbance of vascular permeability; For restoration of normal physiological function of the capillary system; blood hyperviscosity (thrombosis risk prevention); prevention of capillaries damage, caused by anticoagulants, salicylates intake, and in complex treatment thereof; In complex treatment of essential hypertension; For active and passive smokers (to improve blood supply of the lungs and to relieve detoxification symptoms). Nicotinic acid – 40 mg, vitamin C – 25 mg, rutin – 20 mg, quercetin – 20 mg, excipients. Quercetin is a flavonoid, belonging to the P-group vitamins, it has: Antihistamine effect, it blocks histamine, serotonin secretion; Anti-inflammatory anti-edematous effect; it stabilizes cell membranes, decreases capillaries permeability; Spasmolytic, diuretic and antiulcerogenic effects; it provides positive effect in case of acute headaches, migraines, neuroses, caused by vascular spasm; Antioxidant effect, it blocks free radicals of endo- and exogenous origin; hampering skin, myocardial, retinal cells ageing. Rutin is an antisclerotic element, reducing permeability and fragility of capillaries, preventing hemorrhages, reducing blood clotting time, and contributing to supporting elasticity and strength of vascular walls, thus improving: Blood circulation. Rutin provides favorable effect in case of: Varicose; Superficial thrombophlebitis Chronic venous insufficiency (pain, puffiness, trophic disturbances, ulcers etc. ); Hemorrhoids; Nasal bleedings, bleeding gums; Post-thrombotic syndrome; Retinopathy (diabetic, hypertonic, atherosclerotic); Trophic disturbances after radiation therapy. Nicotinic acid (vitamin PP) is a substance, contained in animal organs (liver, kidneys, muscles etc. ), milk, fish, yeast, fruits, buckwheat and other products. Nicotinic acid plays significant part in the vital activity of the body – it improves carbohydrate metabolism, reduces lipoprotein level in blood, promotes protein uptake from vegetable food, that is why it is of importance in diet of people, who don’t eat meat, fish, poultry; it provides positive effect in case of mild forms of diabetes, liver, heart diseases, gastric and duodenal ulcers, enterocolitides, sluggish wounds and ulcers. Nicotinic acid also provides vasodilating effect. It is a specific anti-allergic agent. Vitamin C (ascorbic acid) plays an important part in vital activity of the body: it participates in regulation of oxidation-reduction processes, carbohydrate metabolism, blood clotting process, tissues regeneration etc. One of the most important physiological functions of ascorbic acid is its participation in collagen and procollagen synthesis, as well as normalization of capillaries permeability. In combination with quercetin and rutin activity of these processes is enhanced. Adults take 1 pill thrice a day after meals. It is recommended to follow balanced diet with restricted consumption of animal fats, sweets, alcohol. Proteins – 0 g, carbohydrates – 74 g, fats – 0 g.